Our story starts many years ago. 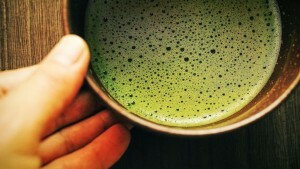 Like many other similar stories we were exposed to Matcha Tea by one of our dear friends. It was not until I visited Japan in 2007 that I came to appreciate not only Matcha Tea, but the ancient traditions around tea in general.